A SEWN FLAG is a piece of fabric with a distinctive design that is usually rectangular and used as a symbol, as a signaling device, or decoration. 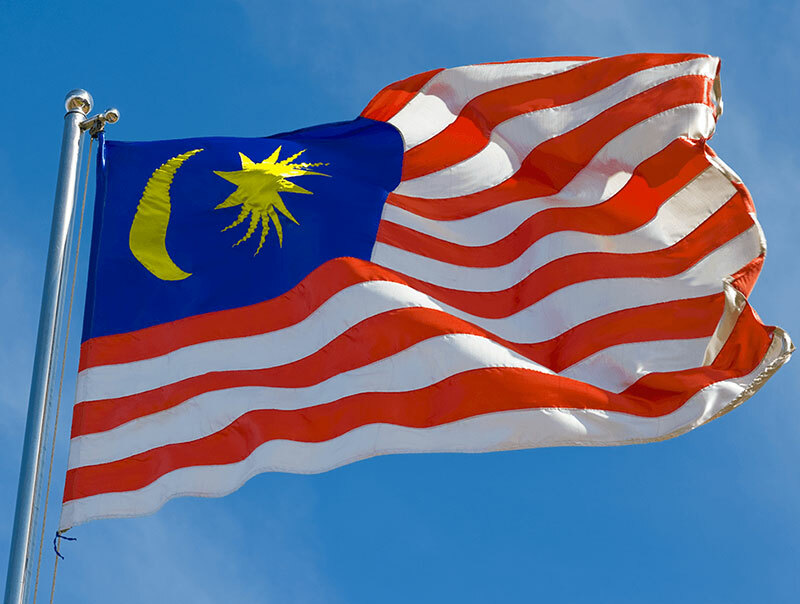 The term FLAG is also used to refer to the graphic design employed by a flag, or to its depiction in another medium. * Width not more than 44" Inch. For large quantity of Flag Textile Printing order, processing days will be longer, please contact us to arrange delivery schedule. 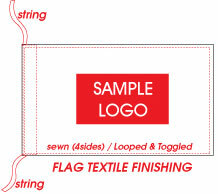 Sorry, No Rush Order for Flag Textile Printing.